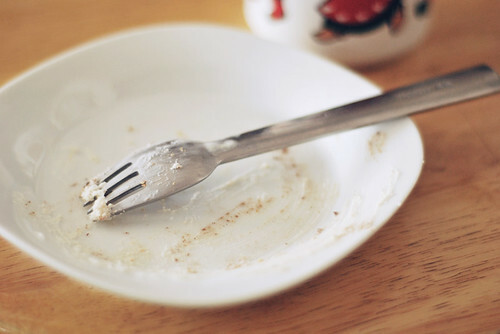 This was a warm cinnamon roll. Staying in jammies and socks sounds like the best idea. 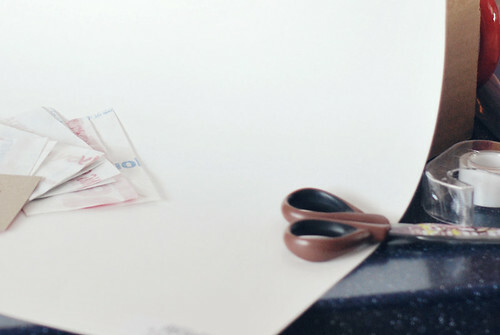 Making something that I'll be sharing here tomorrow, plus another Good to Great post for Friday. And we can't pass by a good holiday. Happy Groundhog Day! This is from Heidi Kenney's Every Day's a Holiday book. I love it! 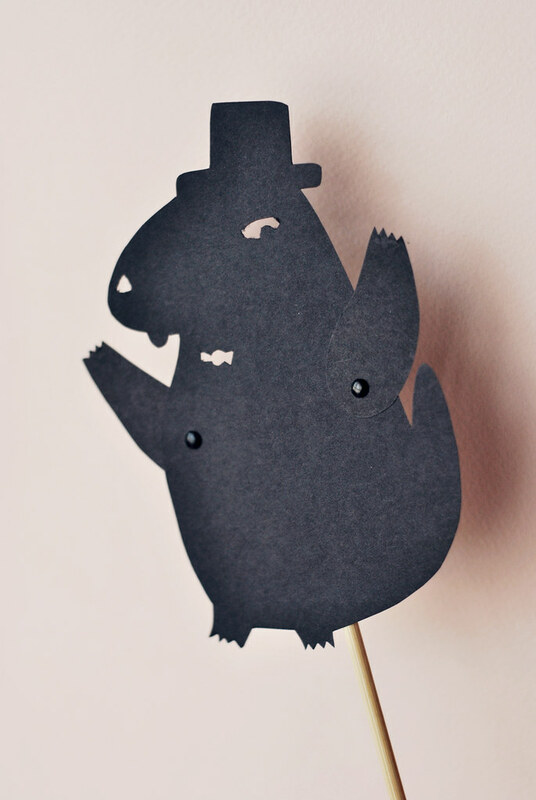 And come on, a Punxsutawney Phil shadow puppet? Genius. She's the reason why we'll be making some shadow puppets later this month. How about you? What has your snow day been looking like? Very snowy! Just came in from round 2 of shoveling! Thankfully our very nice neighbor stopped by and ran his plow down our driveway a few times and saved us another hour or more of backbreaking work! I paid him with two jars of homemade jelly! This morning I made my squares for the siggy swap I signed up for on Flickr and posted a tutorial on how I made them on my website. Played a little Animal Crossing with my 6 year old Grace, and now it's dinner time! That's been my second snow day in a row. Eep. I'm about to be random; that fork is so interesting! Where is it from? 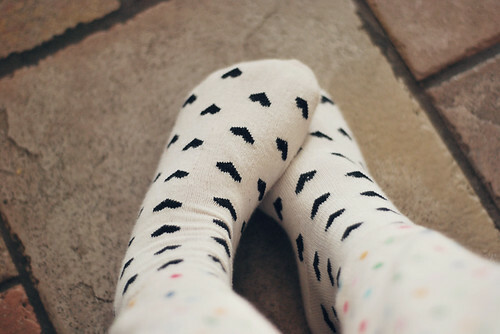 Adorable socks, I wish I could have stayed in my jammies all day. Ah, looks lovely! :) And we totally have no snow, here. Not a wink of it! lol. I'm vicariously having snow day through every blog I read, though!